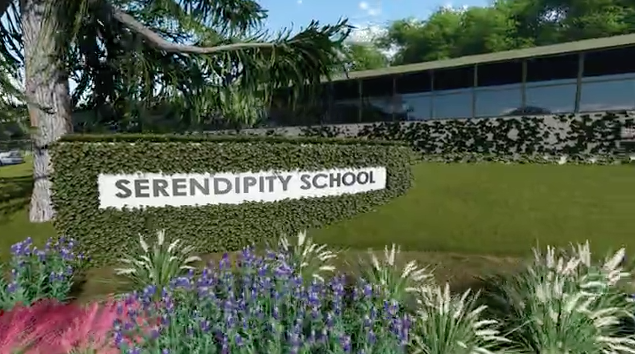 Serendipity Elementary School is pleased to announce that our long-awaited school expansion project will begin during the summer of 2019. The project received the unanimous approval of both the Planning Commission and City Council of Belmont and the scope and timeline for the project have now been finalized. The Project Planning Committee has settled on a two tiered approach that will be carried out over the course of two summers (2019 and 2020). This approach will allow for the additions and improvements to our campus to take place without compromising our core program. The Summer Camp Program will be relocated to the nearby Knolls School. So, what would our elementary school do with more space? That’s simple—create even more creative, imaginative, and inspiring spaces where children can wonder, explore, discover, and celebrate the joys of childhood. Phase 1 of the project will be completed during the summer of 2019 and will include various modern infrastructural improvements to the existing classroom learning spaces and the parking lot, as well as the addition of outdoor play and learning spaces. Geared towards creativity, imagination, movement, and plain old fun; these spaces will house unique play structures, reading nooks, gardens, a large amphitheater for performance and dramatic play, a playscape amidst the trees, and areas for movement and exploration. Phase 2 of the project will be completed during the summer of 2020 and will include the addition of a new environmentally-sustainable, high-end modular building, constructed by Gen7 of Ames Manufacturing. Just under 5,000 square feet and made to our custom specifications, the building will contain a large multipurpose room, a technology lab, an art workshop, a spacious library, a new campus kitchen, as well as an office, separate bathrooms for children and adults, and additional storage spaces. It will also include improvements to the entry to the school grounds, the existing playground, and the site-water drainage systems. 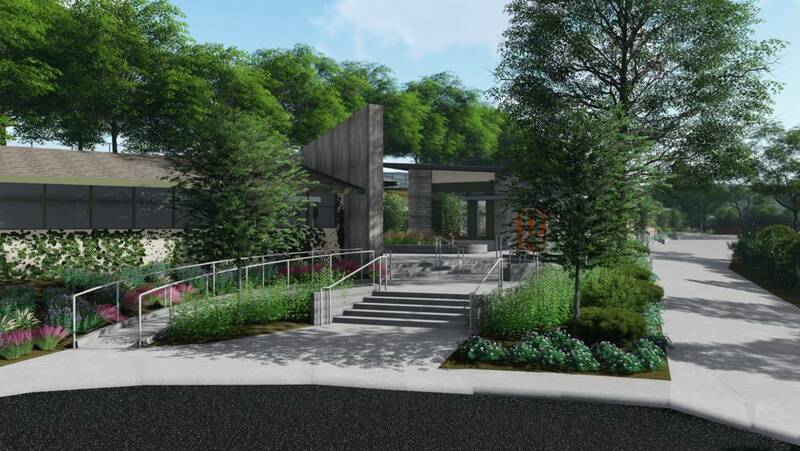 The final component of this phase will include a final stage of landscape architecture including edible gardens, a greenhouse, an outdoor pavilion, and a nature deck extending over an outdoor classroom. Serendipity Elementary School was designed to be a small close-knit learning community of 130 students or less. 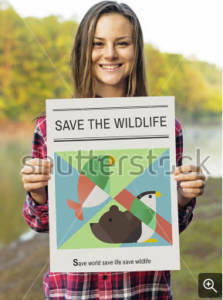 An important note is that the campus enhancements will not result in student enrollment that exceeds that number, a deliberate decision made in order to maintain the warm and personal atmosphere in which everyone is known and appreciated for who they are, an atmosphere that is uniquely Serendipity. To that end, class sizes will remain small, and low student-teacher ratios will be maintained. Imagine then, if you will, what these additional features and spaces will mean to our faculty and staff, and especially to our children! We are delighted to continue our journey to provide our Serendipity students with the very best in education and care. Woo hoo!! We can’t wait for this beautiful new space! Awesome!!!!! Congrats from the Costello-Lime family!